World War Hulk #1, Hand Signed by Stan Lee. From the Marvel Superheroes Commemorative Edition – A Celebration of Stan Lee, a special portfolio of six limited edition prints based on Stan's favourite characters. 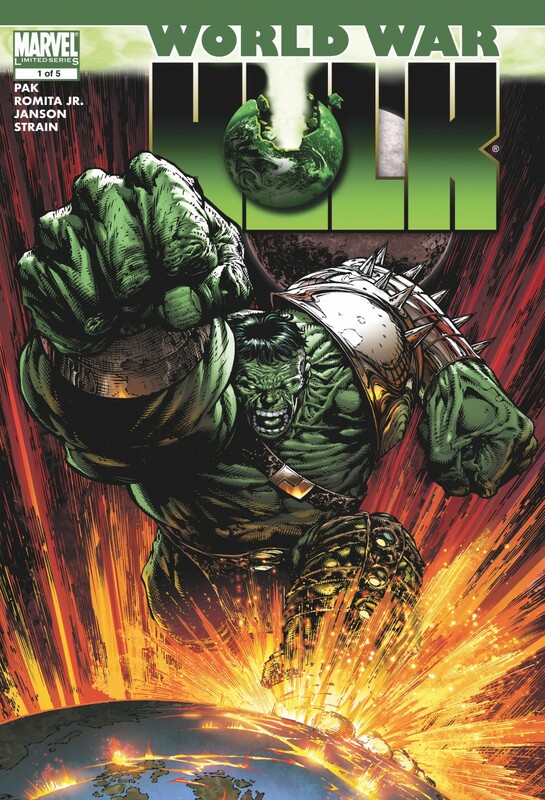 This limited edition print of World War Hulk #1 is hand signed by legendary comic book writer Stan Lee, numbered and comes with certificate of authenticity. 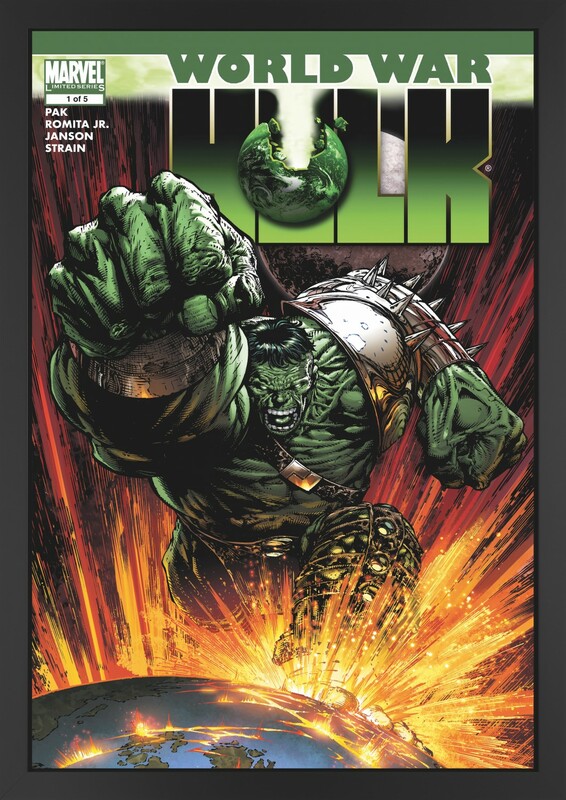 A fantastic opportunity for World War Hulk #1 fans and art collectors.